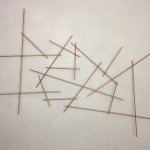 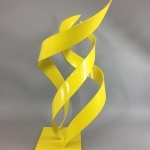 1st Place in 3D, 2016. 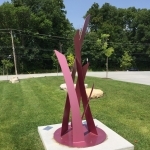 Arts Council of Washington MO. 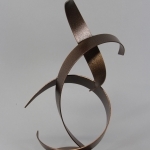 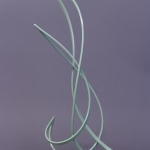 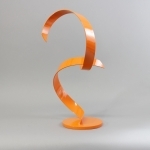 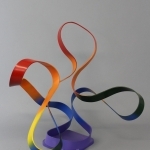 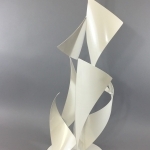 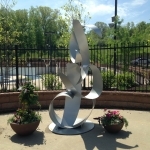 I design, shape, and weld steel, into a variety of beautiful sculptures. 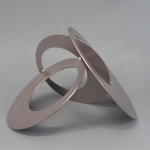 They are made for businesses, homes and gardens. 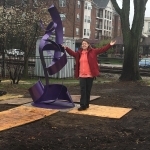 In the St. Louis area I have three, eight foot sculpture installations through Sculpture on the Move program. 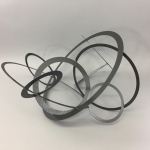 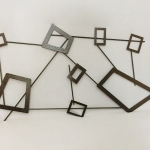 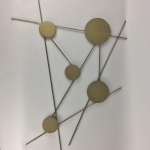 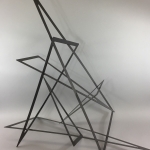 I make steel sculptures in a variety of shapes and sizes. 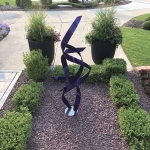 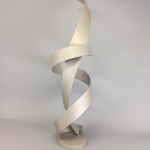 I also make custom sculptures to go with your decor.